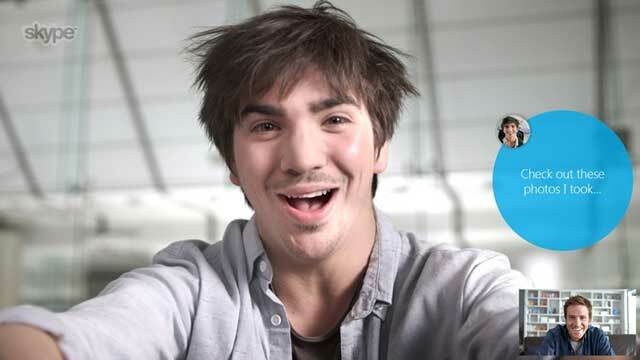 Microsoft has announced the Promotion offer the users who want to use Skype this week. Yes, You can get 60 minutes Skype Credit absolutely free from Bing Rewards program. Use that Free Skype Credit to call Landline and mobiles via Skype messenger. Skype hasn’t need any introduction which is popular for Free Voip Calls and video calls. You can use this for Instant messaging too. After the Microsoft’s acquisition , the Skype has been heavily integrated with Windows 8 Operating system and the Outlook email service. Microsoft is also promoting their products by giving away the promo offers. Now, You have the chance to get the Free 60 minutes Skype Credit using this offer. You can easily participate in this Promotional offer from Microsoft. Just go to the MSN page and Configure the Bing search engine as your Default Search engine in the Internet Explorer browser. Once the above procedure is complete, go to the Microsoft special promotion page MSNBing Offers. Once you visited that page, you will get the Skype Free Credit promotion Code, enter that code in your Skype Messenger and get the Free 60 minutes credit. Also, note that this promotion link will only Work on Windows Computer. The Credit amount of $2 or the equal amount will be credited to your Skype Account. The average cost of the call via Skype is U.S. $ 0.023 per minute that will give you 60 minutes of free Talktime. After the amount credited to your account, you can call any landline and mobile phones globally and speak free. The call cost per minute depends on the country you are going call, if the receiving country may cost you less or more. Depends on the Country you can increase the Talktim more than 60 minutes.